Okay, I kind of like this film. Sure... it’s not great, and sure... it pales in comparison to far better sub-mariner films like Das Boot, Crimson Tide and The Hunt for Red October. And sure, writer/director Jonathan Mostow has butchered the actual World War II history of the recovery of the German Enigma machine. But U-571 remains an enjoyable enough way to spend a couple hours, if you can overlook its flaws. 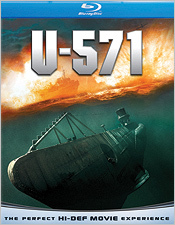 U-571 stars Matthew McConaughey, Bill Paxton, Harvey Keitel and Jon Bon Jovi as crew members aboard an aging U.S. Navy sub assigned with a secret mission in the midst of the Second World War: The capture of a critical Enigma code machine from a disabled German U-boat in the middle of the Atlantic. When the mission goes south however, the survivors must struggle to survive in... and beneath... decidedly hostile waters. This film has been released previously on both DVD and HD-DVD. Unfortunately, Universal has decided to rush this new Blu-ray version, and the disc suffers from it. 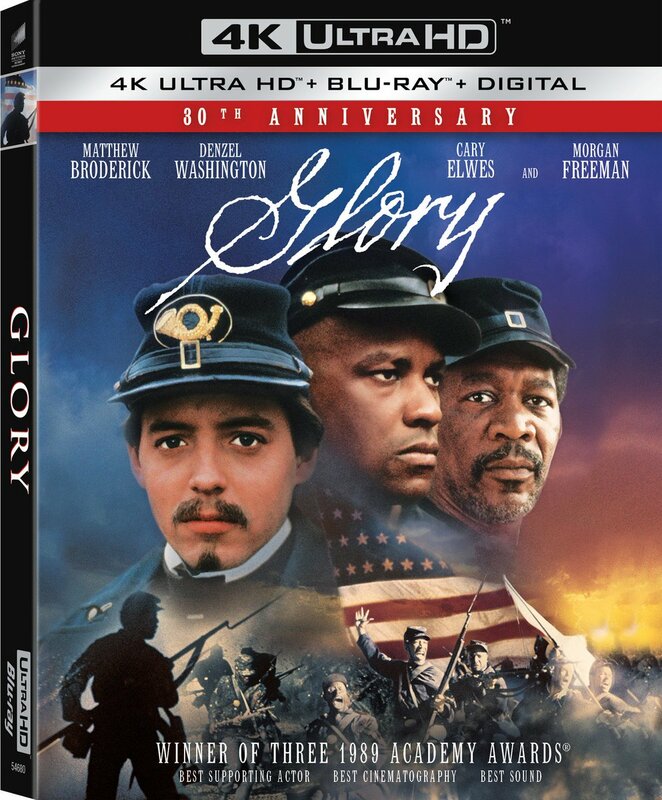 The 1080p high-definition master is the same one that was used for the HD-DVD release, but it appears to be somewhat more compressed here than it was on the HD-DVD. (I also own the D-VHS version, and that sadly looks better than the Blu-ray too.) Color and contrast are good, but detail is a little lacking... probably due to the use of noticeable DNR. The added compression was required because, while the film was released on a 30GB HD-DVD disc, this is only a BD-25. Thankfully, the DTS-HD surround sound is excellent. The presentation is big and wide, with lively surround channels, great dynamic range, smooth panning and excellent bass. There’s a scene about 32:56 in, where the crew is eating dinner as the sub rocks back and forth. You hear tableware slide across the table from left to right, and then a spoon drops off the table and hits the deck in the right rear channel. It’s outstanding, and that doesn’t even begin to mention the blast of depth charges and battle audio effects later in the film. Unfortunately, the fact that this was released on a BD-25 also means that there’s little room left for extras. You do get the original director’s commentary from the previous DVD. The DVD and HD-DVD releases also included a number of behind-the-scenes featurettes, and none of them are offered here, though it’s worth noting that a U-Control/BonusView picture-in-picture viewing option is available here that seems to include at least some of the footage from the missing featurettes. Still, if you’re a fan and you want all the extras, you’ll either have to keep one of the previous discs or wait for a better Blu-ray edition. Given the corners that have been cut here by the studio, I can’t really recommend U-571 on Blu-ray, unless you really love the film or you can get it for an awesome sale price. Let’s hope Universal puts a little more effort into their future catalog releases on the format.